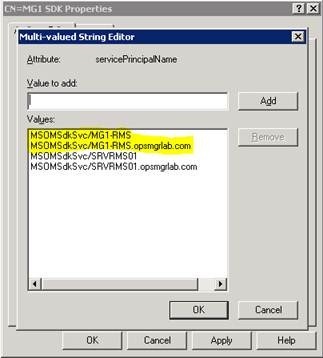 · On the new MS, copy the ManagementServerConfigTool.exe tool from the SupportTools folder of the installation media to the SCOM program files directory. · Backup the operational database. · Note: it is not necessary to stop the SCOM services on the original RMS. This is all handled by the promotion process. Online doc states we need to stop the services if RMS is clustered, but I do not have a clustered RMS in my test environment. Note: this step was not required during my exercise. Then delete the Health Service State directory and restart the Health Service. 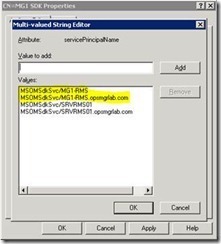 Ensure the SDK and Config services are configured as disabled. · Logon to the Report Server role and navigate to the “…Reporting Services\ReportServer” directory, and open the rsreportserver.config file in notepad. Locate the two instances of <ServerName>ServerName</ServerName>, and update these to the new RMS computer name. Update the DefaultSDKServiceMachine value to the name of the new RMS. Updating local settings on SRVRMS01 for promotion. Stopping HealthService service on SRVRMS01..stopped. Stopping OMSDK service on MG1-RMS.opsmgrlab.com..stopped. 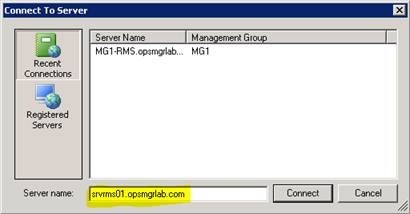 Stopping OMCFG service on MG1-RMS.opsmgrlab.com…stopped. Stopping HealthService service on MG1-RMS.opsmgrlab.com..stopped. Please be patient this may take some time. Updating local settings on MG1-RMS.opsmgrlab.com for demotion. Updating parent health service on MG1-MS-01.opsmgrlab.com. 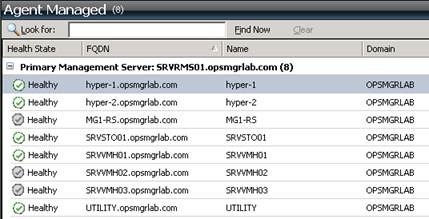 Stopping HealthService service on MG1-MS-01.opsmgrlab.com….stopped. lease backup your DB before continuing. Continue the UpdateSecondaryMS action? Updating parent health service on MG1-MS-01. Steps that were outlined in the online documentation (http://technet.microsoft.com/en-us/library/cc540401.aspx) that I did not need to do. · Set the broker service to 1 after the promotion, but I didn’t have to do anything here because the broker service was still enabled. · Update the web console server Web.Config file. I didn’t have one to update in my lab, so no output to share on that step. · Currently, the online documentation states to update the data warehouse security (user mapping) for the SDK account. This is incorrect and will be updated probably by the time you read this. It should be prefixed with a clause that we need to update the SDK user mappings only if you are running the SDK service under the context of Local System (which is an uncommon configuration). Additioinally, it’s the OperationsManager database that needs to be updated, not the OperationsManagerDW database. 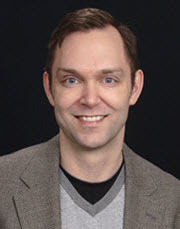 · Run UpdateDemotedRMS on the original RMS. I happened to have all my agents configured to report to the RMS prior to the promotion process just to see how the failover process would be handled. Looks like all agent automatically failed over to the promoted RMS with no problems. After the move I took a look at any alerts that were raised during the move. There were two alerts raised and closed. But no other alerts raised during the move. I suspect the HS HB failure from the MS was a side-effect of it losing the parent HS relationship with the MG. This was resolved, though, after running the ManagementServerConfigTool on the secondary MS.
Everything looks great, with one exception. According to the online documentation, I am led to believe that the original RMS should no longer be in service, but it is apparently still serving as a MS role (MG1-RMS). Just for fun, I decided to run the ManagementServerConfigTool UpdateDemotedRMS command on the original RMS, and the output states that this is already marked as a secondary management server. 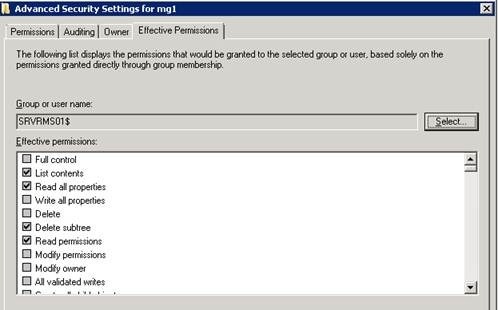 Updating local settings on MG1-RMS for demotion. Stopping HealthService service on MG1-RMS..stopped. Warning: MG1-RMS is already marked as a secondary RMS! So it seems that if you want to repurpose or decommission the original RMS, you may need to uninstall the SCOM MS role before wiping the machine, otherwise it will not be removed as a parent health service. I went ahead and uninstalled the SCOM program files from the original RMS and turned off the computer. Now it shows as a grey MS. I deleted the original RMS from the administration space, and it’s gone. After performing these steps to manually remove the old RMS, I took another look at the command line options for promoting to a RMS and noticed there is a /DeleteExistingRMS:<true|false> switch. When running PromoteRMS this option defaults to false. If I would have explicitly specified true for this option, the promotion process would have also removed the original RMS. After removing the original RMS, I received two alerts. One for HS HB failure, which I’d expect. But another referring to AD Integration problems. What this means is I need to add the new RMS computer account to the Operations Manager container in AD in order for the AD Int rules to work again. 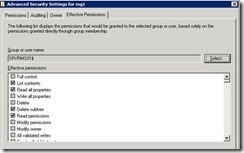 If we take a look at the effective permissions on the Operations Manager container for the original RMS, we see it has List contents, Read all properties, Delete subtree and Read permissions. On this object and all descendant objects. 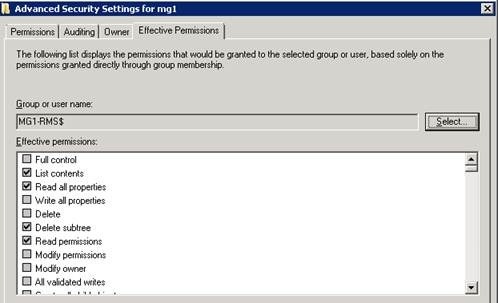 I deleted the original RMS computer account and added the new RMS computer account, mirroring these permissions on the Operations Manager container. Note: this is only on the MG container within the Operations Manager container that corresponds to the MG where you’ve performed the RMS promotion. If you have multiple MG’s using AD Int, do not update those containers. After restarting the Health Service on the RMS, the AD Integration rule succeeded. I verified this by deleting all AD Integration rules for one of the MS’s, and these objects were removed from the Operations Manager container within a couple minutes. I had manually added the SPN’s for the SDK account in my lab, so I needed to make sure the SPN’s that reference the original RMS were removed. I opened ADSIEdit.msc on a DC, navigated to the SDK account and removed the highlighted SPN’s. I think that about does it. The RMS role has been moved, the original RMS has been decommissioned, additional cleanup tasks were completed and the MG is functioning. Somewhat of a rough ride, but this was a good exercise. If SCOM is a mission critical application at your company, I suggest going through this exercise on a regular basis. I remember in previous systems engineer roles having to go through these types of DR procedures about once every year. It always sidetracked whatever project I was working on, but every year we improved recovery time.